The Illawarra Coke Company acquired the Coalcliff Coke Works in 1996 from Kembla Coal & Coke Pty Ltd, a division of Rio Tinto. The Coalcliff Coke Works subsequently closed in 2013 after more than 100 years of mining and metallurgical coke production at Coalcliff. 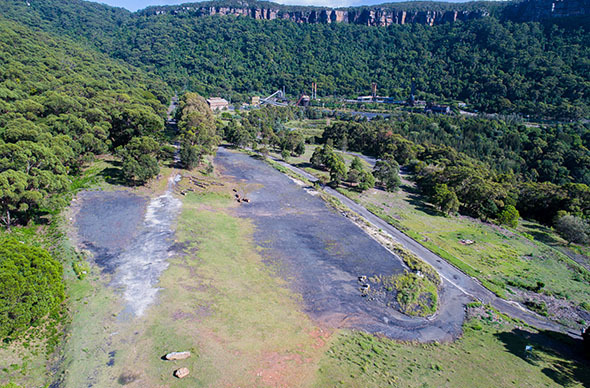 The former coke works occupies a small portion of the 118-hectare property owned by the Illawarra Coke Company. The property is intersected by the South Coast railway. Since the closure, the Illawarra Coke Company have been considering the future of the property. 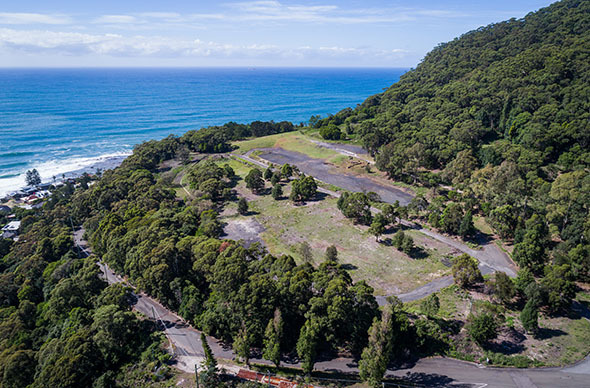 We understand that the Coalcliff Coke Works property is very special, and while we are considering development of a small part of the property for housing, tourism or other uses, the balance of the property could serve the community in a number of ways. This includes the creation of new conservation areas and walking trails. As part of this process, the Illawarra Coke Company has engaged a number of independent consultants to help us better understand the opportunities and constraints of the property. Our investigations are continuing and we have not made any decisions about the future of the property. When we believe we understand the opportunities and constraints of the property, we will consult with the community and Wollongong City Council. We look forward to receiving your ideas and feedback on our plans. If you would like to register your interest and receive updates on the project as it progresses or have any queries please complete the register your interest form at the bottom of this page.